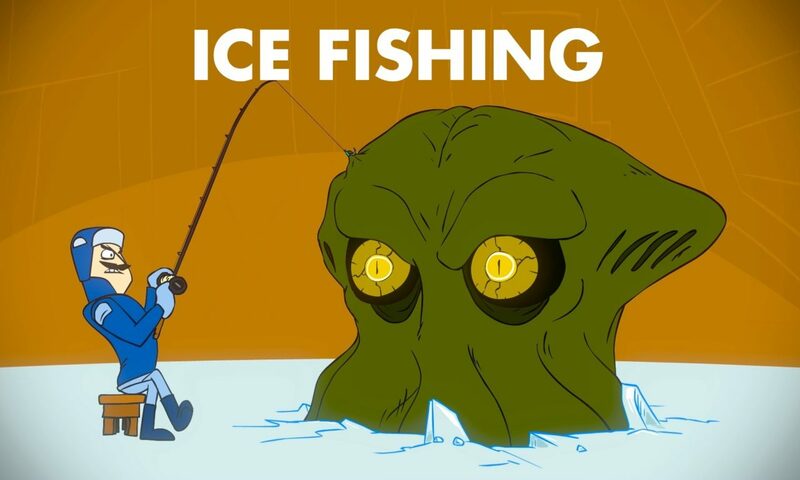 I’m going fishing, I’m going ice fishing! Animated by the amazing Rice Pirate. You should check his channel out. What you caught now eh? What you doing in this lake Cthulhu? I’ve caught a ginormous squid fishing here. And that’s why I’m packing it in. Posted On November 14, 2013 November 14, 2013 in Toons with 0 Comments.